LEXINGTON, Ky. (Oct. 26, 2018) — More than 300 internationally-recognized artists, educators and students will gather at the University of Kentucky this week for the Society for Photographic Education (SPE) Midwest Chapter Conference. The conference runs Nov. 1-4 with events at the Gatton Student Center, the Art and Visual Studies Building, the UK Art Museum, 21c Museum Hotel and Hilton Lexington/Downtown. Events include image maker presentations, panel discussions, portfolio sharing, workshops, exhibitions and more. SPE is the leading forum for fostering understanding of photography in all its forms and related media. SPE engages its worldwide membership and affiliated communities through a range of supportive platforms including conferences, events and publications. Keynote, honored and invited speakers include Genevieve Gaignard, Roger Ballen, Gerald Slota and James Nakagawa. 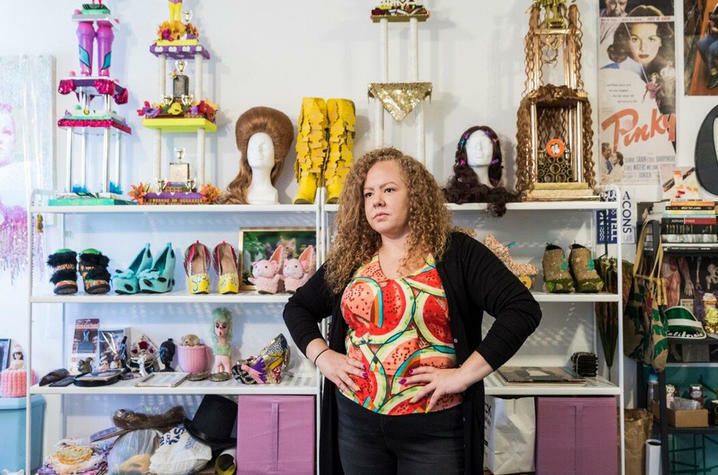 Genevieve Gaignard is a Los Angeles based artist whose work focuses on photographic self-portraiture, sculpture and installation to explore race, femininity, class and their various intersections. The daughter of a black father and white mother, Gaignard’s youth was marked by a strong sense of invisibility. Gaignard interrogates notions of “passing” in an effort to address these questions. She received her master’s degree in photography at Yale University and her bachelor’s degree in photography at Massachusetts College of Art. Gaignard has exhibited throughout the United States, including shows at Studio Museum in Harlem, the California African American Museum in Los Angeles, and the Houston Center for Photography. One of the most influential and important photographic artists of the 21st century, Roger Ballen’s photographs span over 40 years. His strange and extreme works confront the viewer and challenge them to come with him on a journey into their own minds as he explores the deeper recesses of his own. Ballen was born in New York but has lived and worked in South Africa for more than 30 years. His distinctive style of photography has evolved using a simple square format in stark and beautiful black and white. He employs drawings, painting, collage, sculpture and installation in his work, even creating a number of acclaimed and exhibited short films that dovetail with his photographic series. 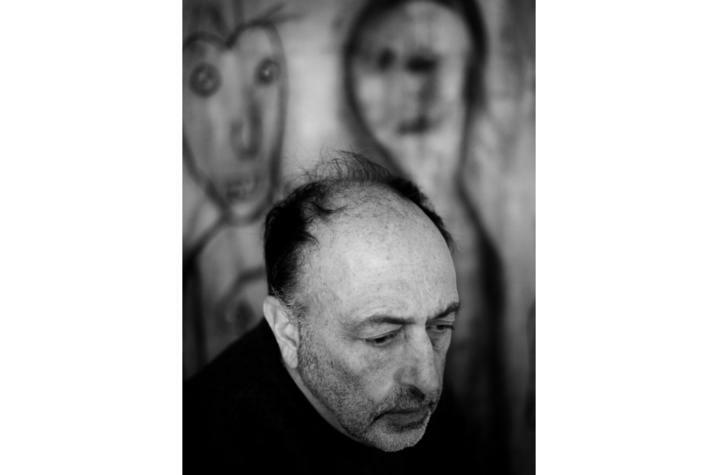 In 2017, the new Zeitz Museum of Contemporary Art Africa in Cape Town named its photographic facility the Roger Ballen Foundation Centre for Photography thereby ensuring that Ballen’s contribution to photography in Africa, and beyond, will continue into the future. 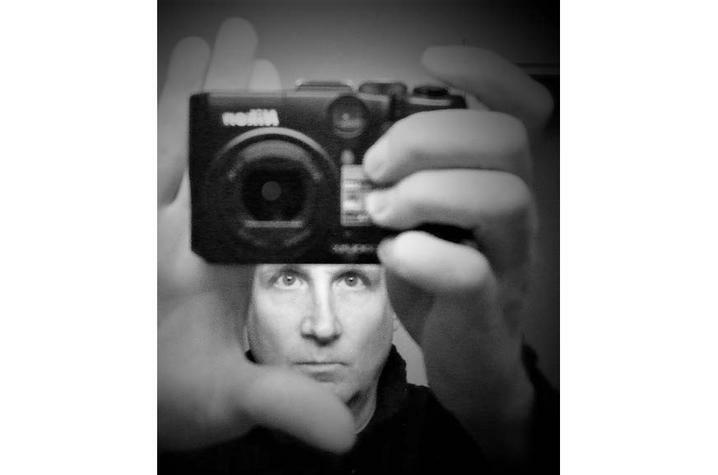 Gerald Slota is a fine artist and photographer who has been widely exhibited across the U.S. and abroad. He has had solo shows at the George Eastman House in Rochester, New York, and Langhans Galerie in Prague, Czech Republic, as well as been shown at Recontres D’ Arles in Arles, France. Slota’s images have appeared in numerous publications including The New York Times Magazine, Vice, The New Yorker, New York Magazine, Discover and Scientific America, as well as in BOMB, Blindspot, ARTNEWS, Art in America and Aperture. He teaches at the School of Visual Arts in New York City. 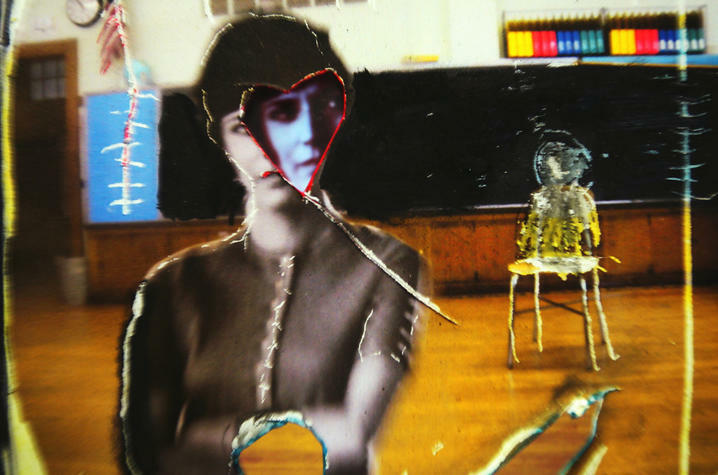 Slota has garnered many awards including a Polaroid 20"x24" Grant, a MacDowell Artist Residency and a Mid-Atlantic Fellowship Grant in 2001 and 2009. Osamu James Nakagawa was born in New York City and was raised in Tokyo. He returned to the United States, moving to Houston, Texas, at the age of 15. He received a bachelor’s degree from the University of St. Thomas (Houston) and a master’s degree from the University of Houston. 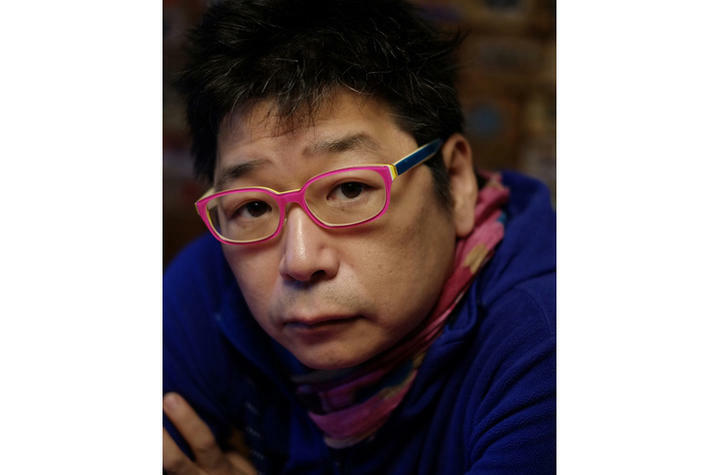 Nakagawa is the Ruth N. Halls Distinguished Professor of Photography at Indiana University, where he directs the Center for Integrative Photographic Studies. He is a recipient of a Guggenheim Fellowship, the Higashikawa New Photographer of the Year and Sagamihara Photographer of the Year in Japan. Nakagawa’s recent monograph “GAMA Caves” was published from Akaaka Art Publisher in Tokyo. Honored Educator Address with James Nakagawa and Featured Speaker talk by Gerald Slota, 3 to 5 p.m. Saturday, Nov. 3, Gatton Student Center Worsham Cinema. To register and attend the full conference, visit www.spenational.org/conferences/medium/register. The UK School of Art and Visual Studies at the College of Fine Arts is an accredited member of the National Association of Schools of Art and Design and offers undergraduate and graduate degrees in the fields of art studio, art history and visual studies, art education, and digital media and design.